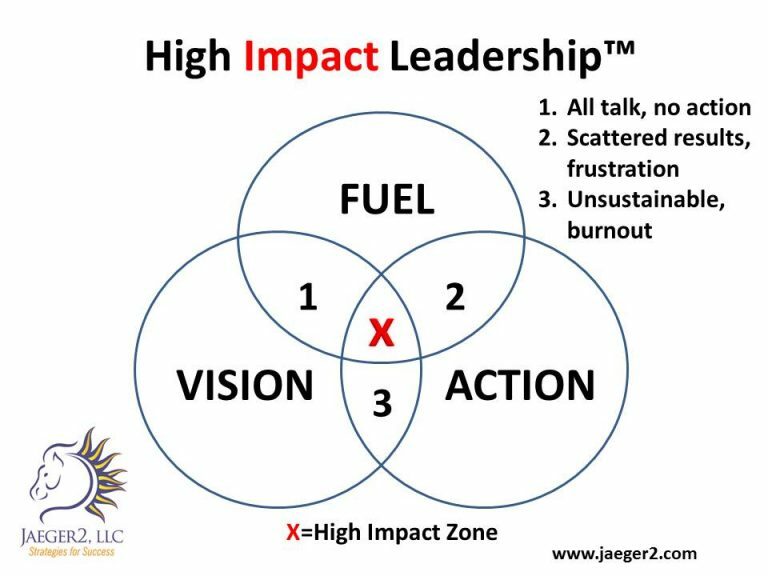 Our strengths-based approach to powerful leadership, the High Impact Leadership™ Model, helps you tap into your “other 90%” to raise your self-awareness and listen carefully, make great decisions, innovate solutions, and optimize your performance. 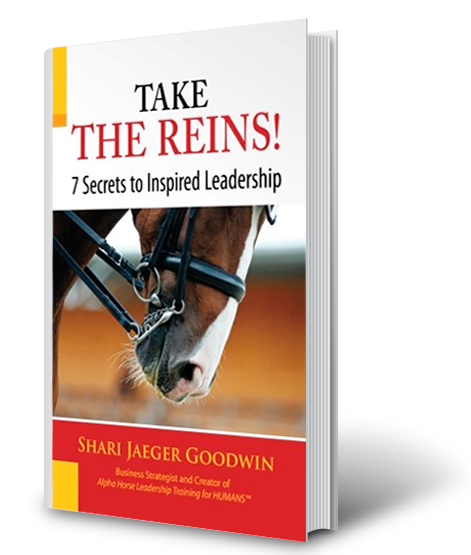 We blend proven leadership approaches with mindfulness techniques and lessons from horses to help you achieve your goals with clarity and peace. 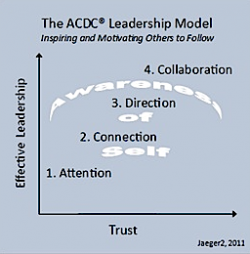 Supporting the High Impact Leadership™ Model is our original leadership approach developed in 2009 based on our work with horses and humans, the ACDC Leadership Model™ (see below). This model teaches you how to build trust and respect, strengthen relationships, become a fantastic motivator and inspired leader, and catapult your success. Contact us to find out how these powerful models can empower you and your team and get started with a Leadership Discovery Session (see below)! Gain valuable insights on creating vision, alignment, and executing your mission. You’ll discover your leadership style and get recommendations for elevating your impact and influence. We’ll identify specific actions you can take now to improve your leadership effectiveness and professional success! The session includes the DISC Work of Leaders online assessment and a private 60-minute coaching session with Shari via telephone. Contact us to book your session! Do you get the respect and performance you desire? Our ACDC™ Leadership Model provides a stepwise approach for leaders to inspire and motivate others to best meet goals: The model is based on an integration of more than 20 years of business leadership and sales experience with over 25 years working with horses. The core of the model centers on an understanding of emotional intelligence, as well as nonverbal communication and an awareness of our mind-body connection. And receive success tips in our newsletter!